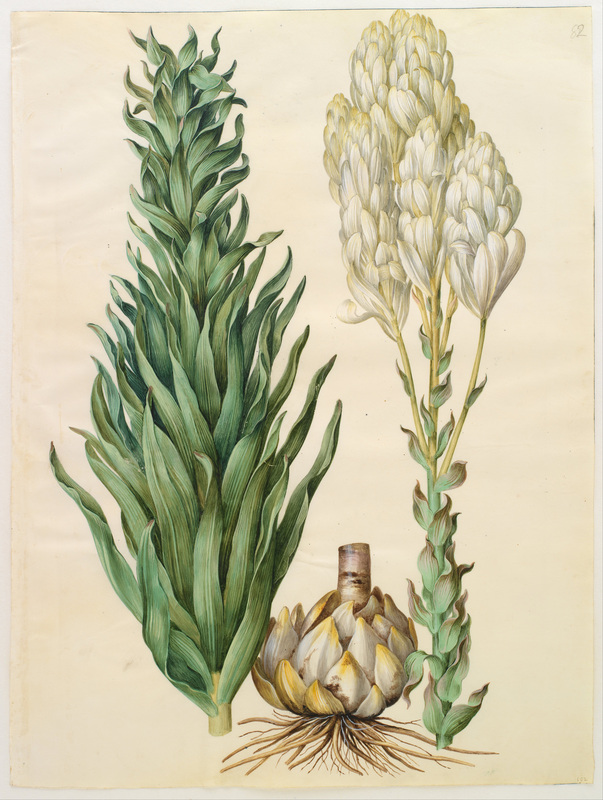 Below you can find links to permanent collections of botanical art in Denmark, Ireland and Spain. 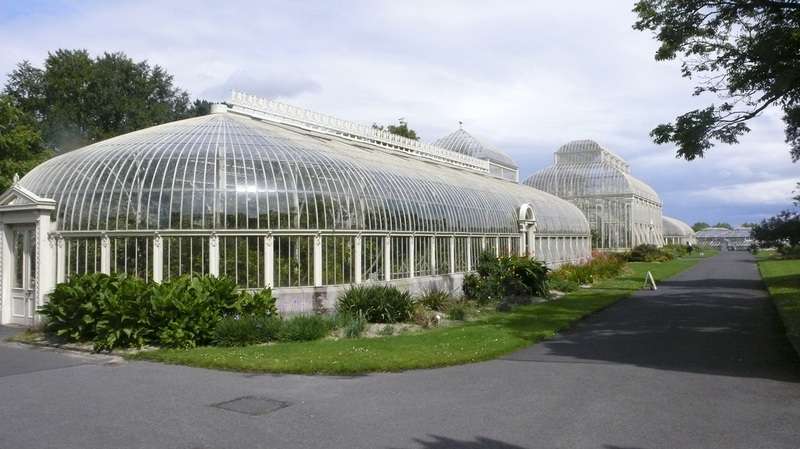 The National Botanic Gardens at Glasnevin houses a permanent collection of botanical art created by c.20 artists, both Irish and foreign. 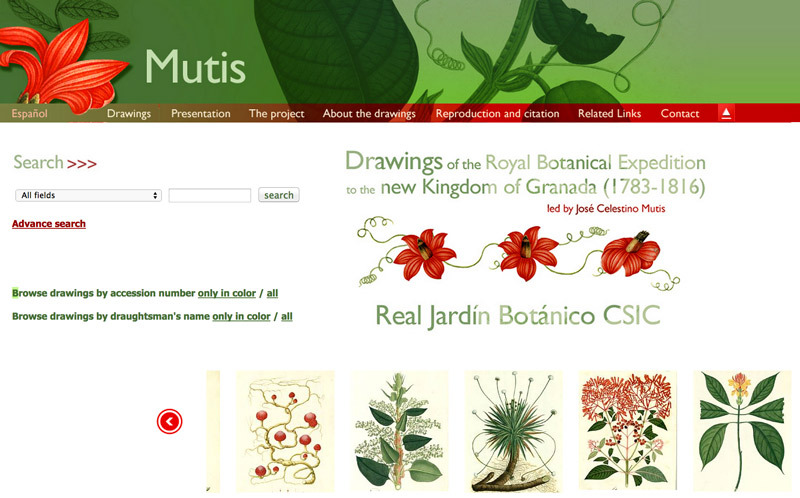 Drawings (online) of the Royal Botanical Expedition to the online - more than 7100 drawings made ​​during the Royal Botanical Expedition of the New Kingdom of Granada (1783-1816) led by José Celestino Mutis. These relate to the new Kingdom of Grenada and the expeditions of José Celestino Mutis to what is now known as Columbia. Prior to digitsation, the first volume of this work was published in 1953; at present 23 volumes with more than 500 illustrations and scientific descriptions have been published. Read more about the legacy of Mutis.